It’s no secret that Facebook’s much-hated feed purge has led to a very dramatic decline in organic reach. A study by Social@Ogilvy reported that organic reach for pages with more than 500k fans had plummeted to only 2%. Marketing Land found that Facebook’s organic reach for publishers decreased by 52%. What Has Driven Facebook’s Organic Reach Decline? As more businesses join Facebook, people’s news feeds are being increasingly bombarded with content. In response to negative feedback signals of spam and people hiding posts, Facebook rolled out an algorithm update in an effort to provide only the most relevant content to each user, tailored and adapted to their individual interests and preferences. Which means social media marketing agencies in Bangkok need to get more savvy with their strategy. According to SocialFlow CEO Jim Anderson, “[With] an increasing amount of content and a finite amount of consumer attention, arithmetically there’s no other possible outcome than each individual post on average is going to get less reach. ”Unfortunately, while the new algorithm update would give users a more seamless and useful experience, it would also decrease organic reach for businesses—in other words, the number of unique people who see your content. 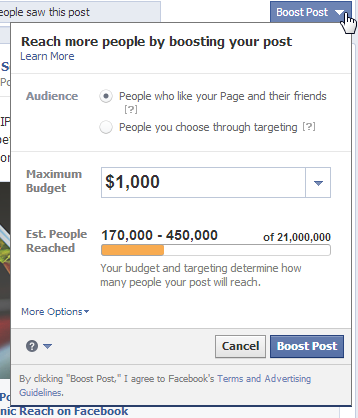 A boosted post is the paid promotion of a post that originally appears on your Facebook page as organic content. By boosting your post, you essentially pay to increase its organic reach—in other words, you boost its visibility to reach a wider audience and generate more engagement from people. • It’s relatively easy to set up. Facebook will prompt you to boost posts from within your page interface. All you have to do then is set the budget, targeting, and campaign duration, and your post is ready to rock straight away. • Serve content to the right people. With boosted posts, you get a bunch of targeting options, from targeting your existing audience to targeting friends of fans and even identifying a brand new audience that you’d like to serve your post to. • Increase engagement within Facebook. While boosted posts aren’t your best option if you’re trying to get people to take action on your website, they’re great at increasing engagement within this social media platform. Plus, you can create custom audiences based on page engagement so your post will be targeted to anyone who has already engaged with content on your page. As a rule of thumb, you should only boost posts that already have good organic engagement (i.e. likes, comments, shares), provide information/validation about your brand, and—most importantly—aren’t directly selling anything. 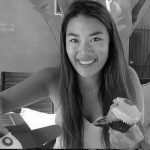 Identifying your highest-performing posts is critical to a successful boost strategy as a social media agency in Thailand. The first thing you should do is check the post results in the “Insights” tab of your Facebook business page. This will give you a better understanding of the general engagement rate—the percent of users who’ve interacted with a post—and help you pick your best-performing one(s). If you’re going to pay Facebook money to show your post to more people, you should target those who are the most likely to engage with the post and potentially convert into followers—and, ideally—into paying customers. Target friends of your fans. When boosting a post, opt to serve that post to friends of your fans first, then apply appropriate filters to narrow down that audience and better identify your target customer. You can do this in a number of ways, from demographics (i.e. age, gender, location) to interests and behaviours. Customising the audience you’re trying to reach with a boosted post will take some time and practice, but once you get the gist of it, you’ll end up with a highly targeted subset of your Facebook fans. Time of day is an important factor to consider when boosting a Facebook post. If you haven’t done so already, you should spend some time researching what days and times your audience is online. Try posting at various times of the week to get a feel for when your followers are most active. The more engagement you get on your content at particular times of the day or week, the more people are seeing it—so the more of them are active. Then, make sure to boost your posts at exactly those times to maximise results. 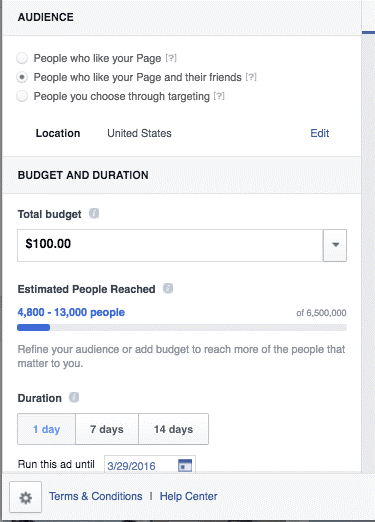 When boosting a Facebook post, you have the option to pay for engagement versus impressions. With posts that have real business-building value, engagement is far more important than impressions. The ultimate goal is to have people interested in what you’re posting about, not have a lot of them see your post without actually interacting with it. Make sure you change the bidding to optimise for post engagements rather than impressions and only pay when people interact with your post. This is the best way to make the most of your budget and still get results. Don’t just go ahead and spend hundreds of dollars (or several thousands of baht) all at once. Instead, shoot for $3-$5 or (a few hundred baht) per day to test the waters first. A financially cautious start will allow you to decide if you need to make any adjustments to your targeting options. Make good use of Facebook’s results summary as it provides accurate insight into how many people your post has reached, the engagement rate, and how much you’ve spent. Periodically checking how your boosted posts perform will help you determine if you’re getting the results you need and whether or not you could improve your reach by adjusting the targeting options. Pro tip: If the content in your post is timely, boost it for just a couple of days. Otherwise, if it’s evergreen and works particularly well for your brand, consider boosting it for a week. A good rule of thumb is to never boost too much or too often, or else people will start to ignore you and eventually unfollow your page. 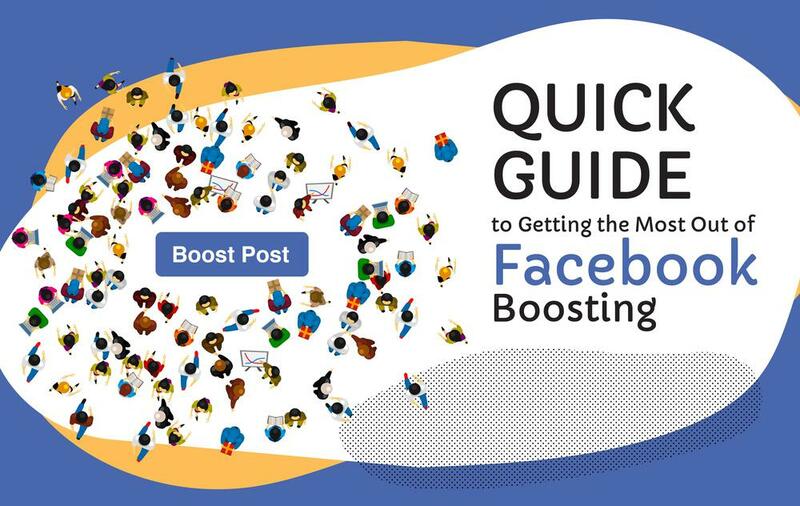 As you spend more time boosting, you’ll get better at creating effective strategies for your business, and you’ll reap the very attractive rewards of Facebook engagement.